Kaley Jensen was born and raised in Atlanta, Georgia. She attended Brigham Young University, where she graduated with a major in dance and minor in business. While there, she performed and toured with the Theatre Ballet Company all four years. Kaley has had the privilege of training on scholarship at programs such as the San Francisco Conservatory of Dance and Ballet West, as well as achieving academic and international talent awards at the World Dance Movement in Italy. Last May, Kaley completed her MFA in Dance from the University of Arizona, where she deepened her passion for performing, educating and choreographing. 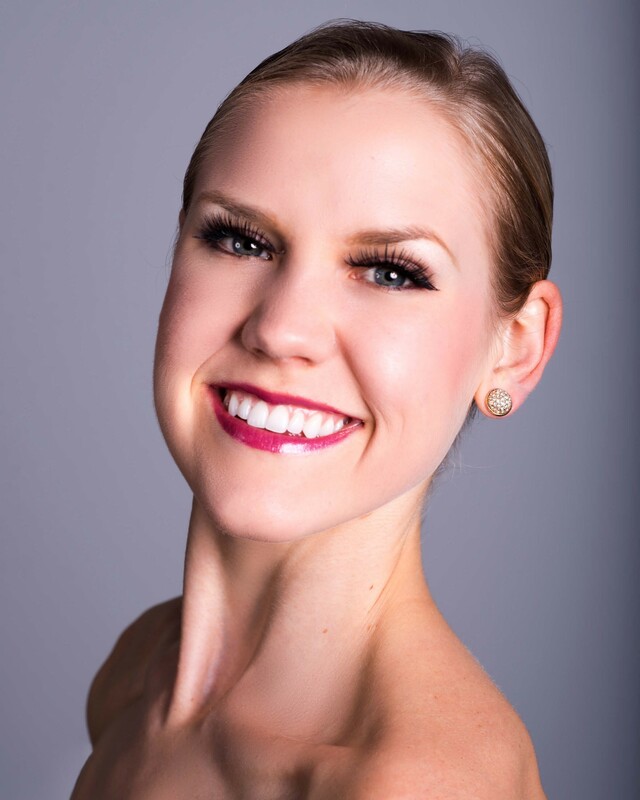 Since graduating and moving to Dallas with her husband, Kaley has enjoyed freelancing as a guest performer and teacher with companies such as Contemporary Ballet Dallas and Collin County Ballet Theatre. She is also a Fletcher Pilates Mat instructor at Pilates Squared and is currently completing the Fletcher Pilates Comprehensive Program of Study in order to teach all the equipment pieces. Kaley is thrilled to be performing with Ballet North Texas and looks forward to sharing her love of dance and pursuing her professional career here in Dallas.